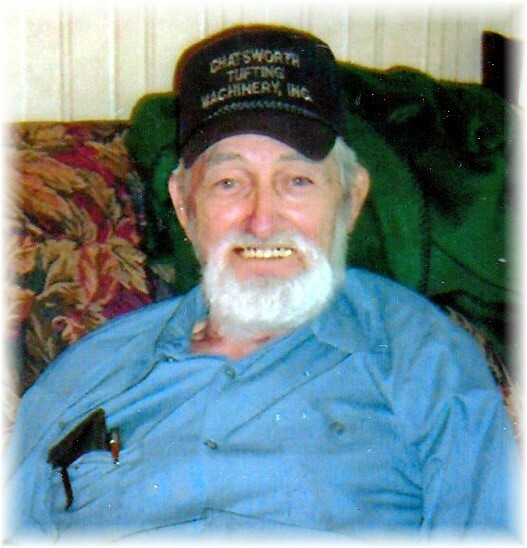 Roy Lee Bryant, Sr., 86, of Chatsworth, Georgia passed away peacefully at his home on October 30, 2018. He was born in Bryant, AL, a son of the late Alex and Sally Belle Bryant. 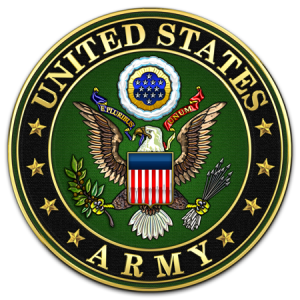 He was in the Army and bravely served in the Korean War. He was part owner of Chatsworth Tufting Machinery and well known for his mechanical expertise. Roy was a loving husband, father, and papaw. He enjoyed hunting, gardening, and tinkering with old trucks; but, his greatest joy was his family. All of the children loved him. He always took time to hunt frogs, play house, or sing and dance to “The Chicken Song”. He was a fun-loving and kind hearted man. He touched the lives of many and there will never be another one like him. He was preceded in death by his sweet wife of 63 years, Janie Jeanell Bryant and their twin daughters, Jana and Dana. He was also preceded by his sisters, Imogene, Matioma, and Alfabell; and brothers, Billy Ray, John Kennedy, and Junior. Survivors include his daughter and son-in-law, Victoria and Skip Ferguson; sons and daughters-in-law, Roy Lee Bryant, Jr. and Leisa and Lloyd Bryant and Melinda Carroll; five granddaughters who were the light of his life, Tiffany, Michelle, Steffany, Ladonna, and Lindsey; six great grandchildren, Cody, Jace, Bryant, Mikayla, Jana, and Landon; brother, Wayne; sisters, Leola and Elaine; and several nieces and nephews. Funeral services will be held Friday at 2:00p.m. in the South Crest Chapel with Reverend Jim Bennett officiating. Interment will follow in the TN-GA Memorial Park. The family will receive friends Friday from 12 noon until the funeral hour at the South Crest Chapel of Lane Funeral Home and Crematory, located at the end of historic Missionary Ridge, Rossville.